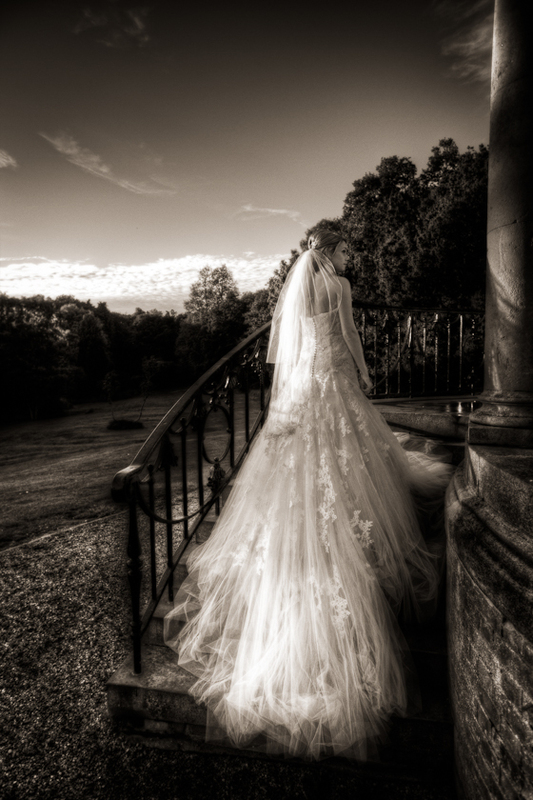 I am Documentary Wedding Photographer based in Harpenden. Covering weddings, and engagements, in Harpenden, Redbourn, St Albans, Hertfordshire and the surrounding counties. With a non-intrusive reportage style with a mix of contemporary wedding photography. When I photograph your wedding I am happy to cover any aspects that you require, time is not an issue I am yours for the whole day. I offer a personal service involving Pre–wedding meetings, Pre–wedding photo shoot, I will attend any rehearsals to make your special day run smoothly. I will provide an on-line image gallery to allow you to browse all of your images or I can provide a DVD so that you can make your album selection at home. Please check out my style in a selection of my images in the wedding gallery. You can contact me at any time to discuss your Hertfordshire Documentary Wedding photography requirements.